Tweak says, "Banana people go woof woof!" I think that could be a good addition, that way people will know that in addition to obviously being a foreign policy nerd, I'm also a sports nerd. It may be endearing to know I have regular human interests outside of my job. 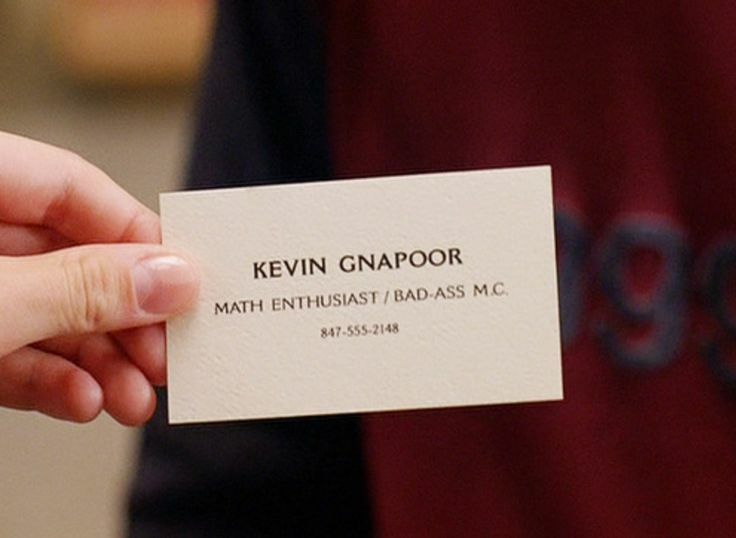 Honestly, I think it's a good way to structure your business cards. Hit them with the hard business, sweeten them up with the human side. Channel a little Kevin G.?